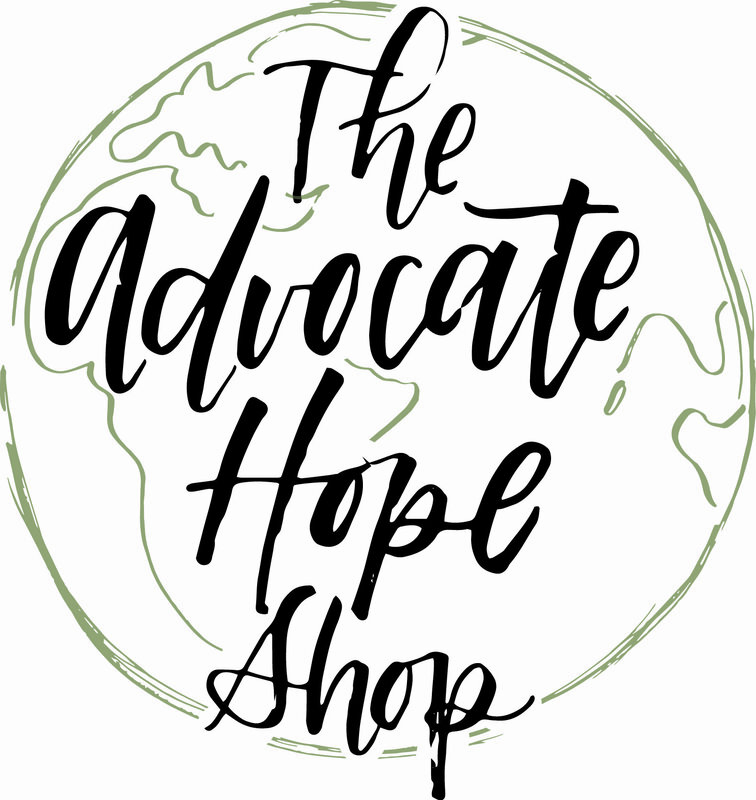 Welcome to the Advocate Hope Shop Newsletter Sign up! We are so glad to have you! We are an online shop, selling goods handcrafted by talented artisans, in order to advocate hope for orphan care. We are in a current season of all proceeds not only supporting our hardworking artisans, but also supporting the Duggleby family as they are in process of an international adoption through Burundi. This is the place where you will receive updates on all the latest coming to the shop and be the first to know about new launches! We are so grateful to have you here and we know these products will be a blessing to you! Simply sign up with your name and email address below to be included!